Google has confirmed that security updates have also been discontinued for the Nexus Player. When the Android P Developer Preview was announced, there were several Google devices that didn't have any images available for download: the Nexus 5X, the Nexus 6P, the Pixel C, and the Nexus Player. Google confirmed that the first three in that list would not get Android P, but nothing was said about the Nexus Player then. 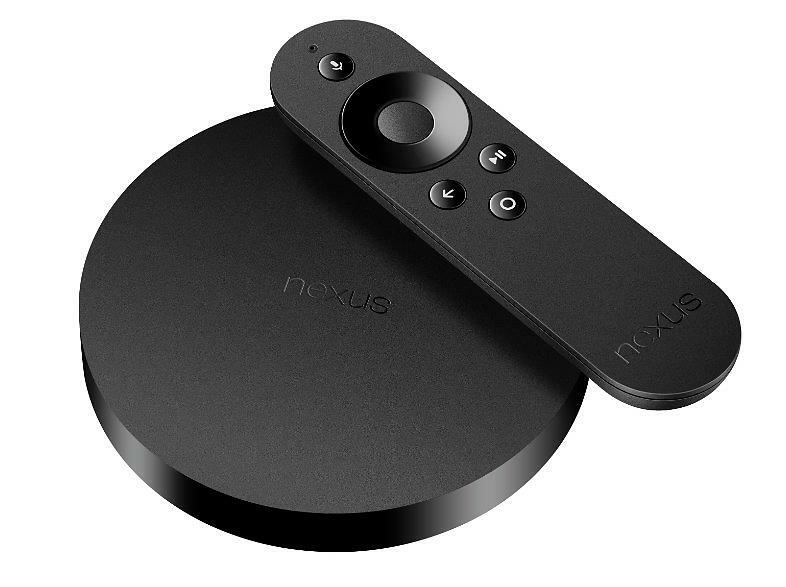 The company has now confirmed to us that the Nexus Player will not receive Android P.
The Nexus Player launched back in November 2014 with Android 5.0 Lollipop, so it's definitely had quite the tenure in the support stable. In fact, it was Google's longest-supported Android device ever. But after three years of updates, Google has ended support for it. That being said, developers who want to develop for Android TV can still use the Android TV emulator in the P Developer Preview without having to purchase a device. Given that the Nexus Player hadn't received any updates since late last year, this isn't exactly surprising, but we now have official confirmation. It had a good, long run.